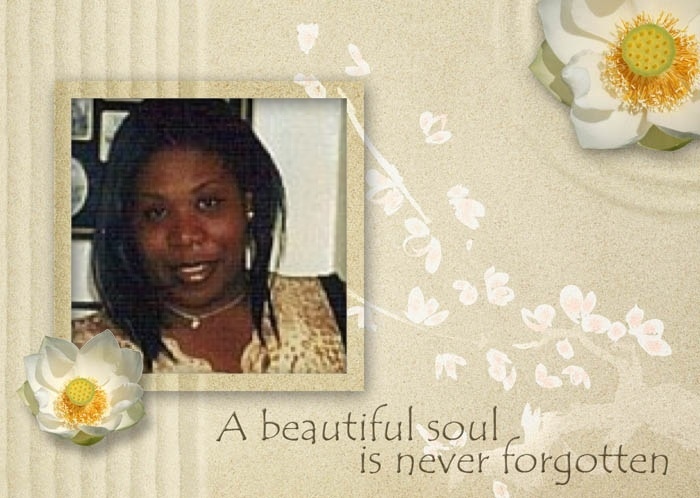 Tamika, My heart goes out to you for being a niece to me, a friend to me, an ear to me…I can’t imagine your pain it’s insane how Mom leaves the world now things are not the same….it can’t never be the same it’s a feeling a missing angel who spreads their wings….covering you spiritually, & mentally… it’s a vision that keeps you listening to the last words you heard mommy dearest….that’s the word….the pain, the strain, the emotions, running constantly in your brain it’s like drops of rain but, feeling more like pain….Your Moms’ kept you focus yelling or screaming…your Mom is your toughest love & there’s no boasting…. just emotions….Your mom lives in you with strong spirits that’s your clue….you are living and breathing because you carry on your Mom spiritually within you….& that’s continuing the love thru & thru….Lost of Mom who will always stay with you no matter where you are you hear that Star, it’s your Mom…. This entry was posted on May 23, 2013.